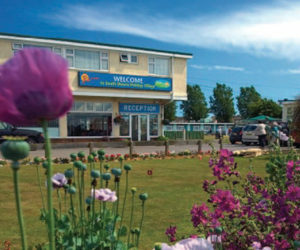 South Downs Holiday Village is a grown-ups only holiday location on the South Coast just outside the historic city of Chichester, near Portsmouth. It offers some great entertainment, however if you prefer to simply to do your own thing, then it is also a lovely place to take a relaxing break. 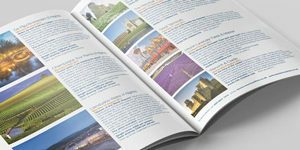 South Downs has a welcoming and friendly atmosphere and offers a range of facilities and entertainment as well as being a great base to explore the local area. The price includes: Accommodation as specified, full daytime and evening entertainment program, use of leisure facilities and tickets to Spinnaker Tower in Portsmouth.